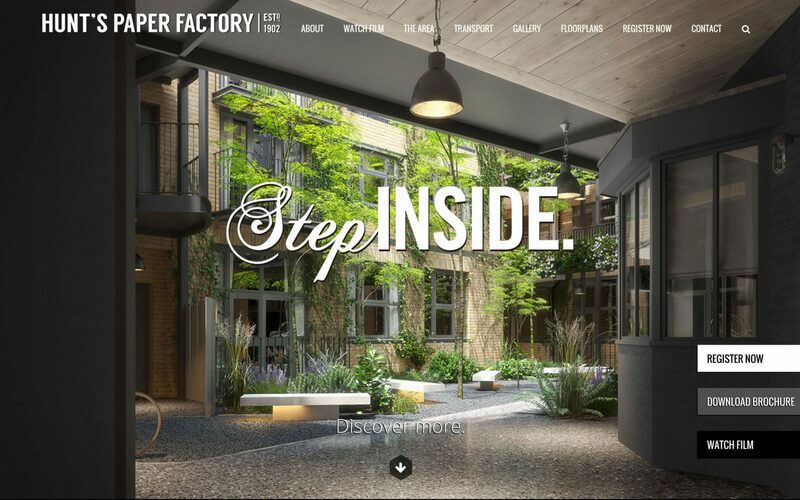 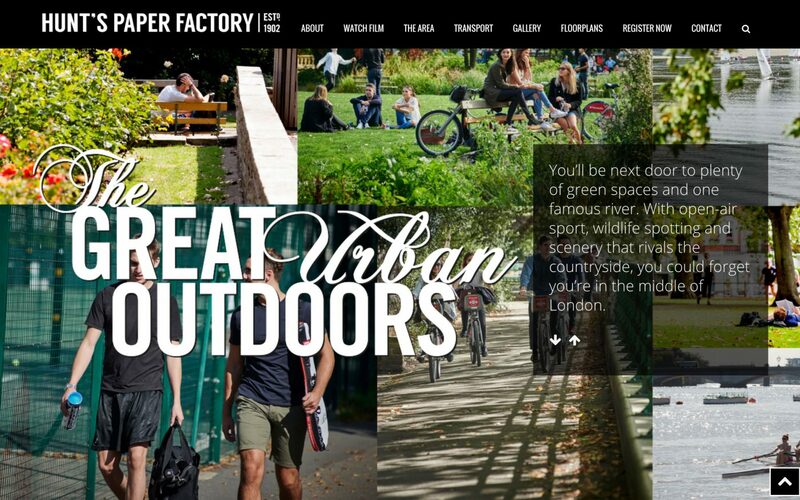 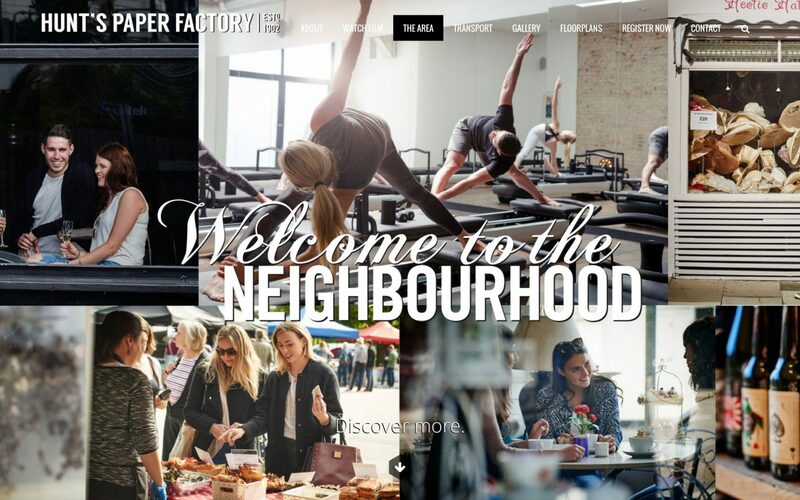 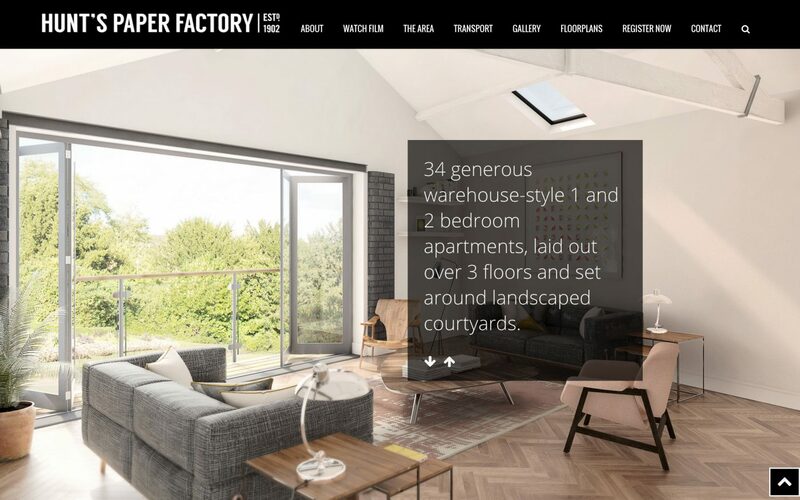 We were commissioned by Verve Properties to create the branding and design a brochure and website for their latest development, converting an old paper factory into 34 luxury apartments in Fulham.  Winner of the 2016 Property Marketing Award. 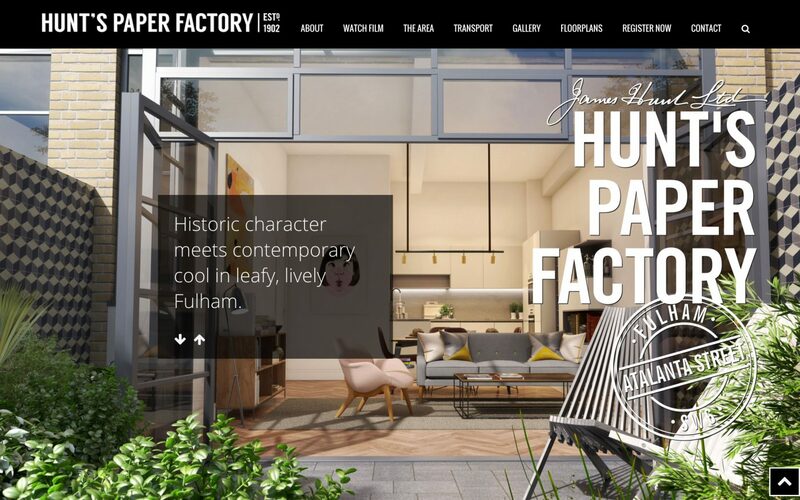 Hunt’s Paper Factory from Verve Properties. 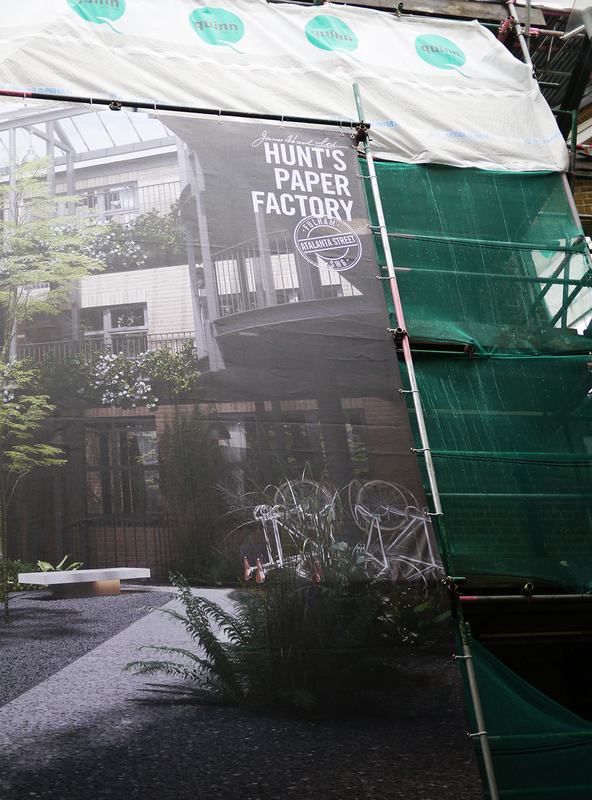 49 Atalanta Street has survived over 100 years of history. 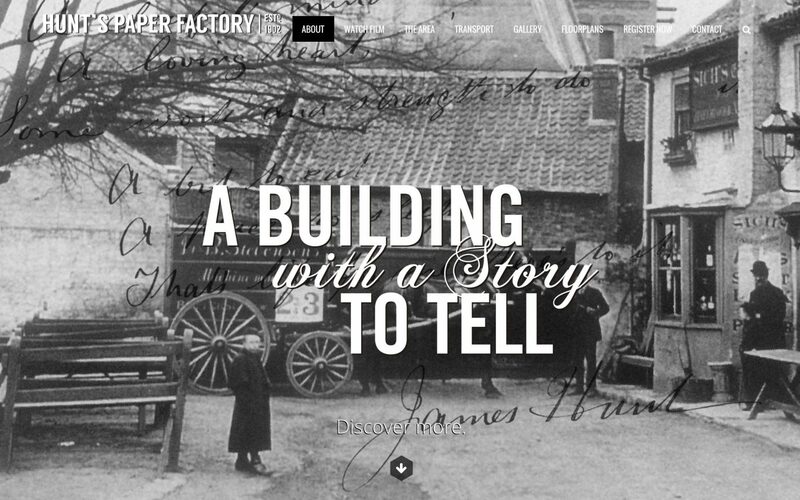 It’s a testament to the humble paper bag, a husband and wife’s entrepreneurial spirit and a family business at the heart of the community. 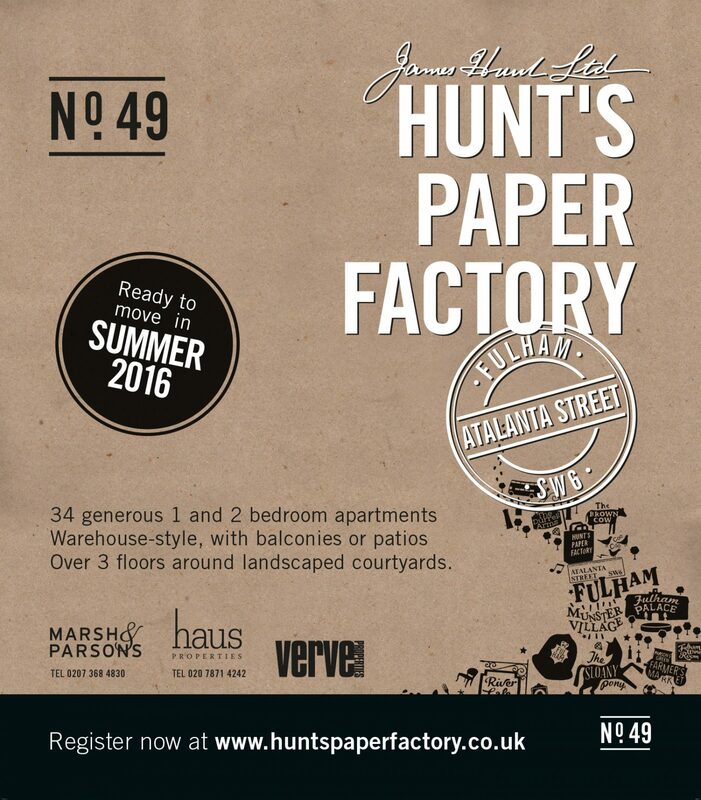 Verve wanted to keep some of the heritage of Hunt’s Paper Factory which dates back over 100 years. 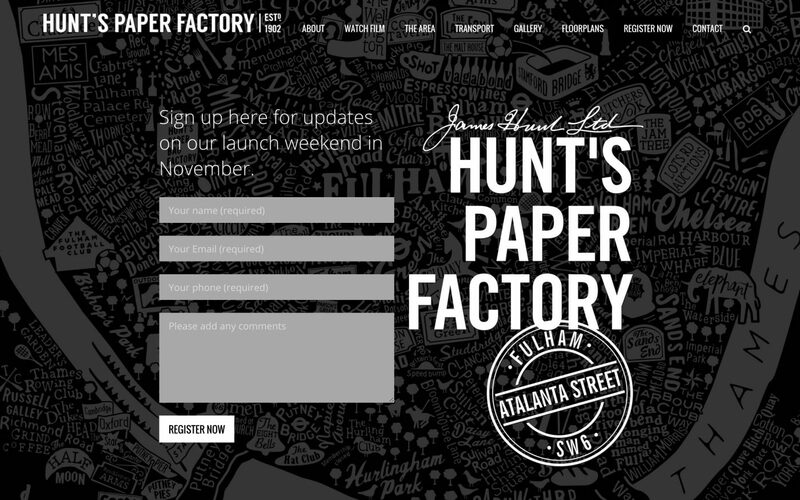 The branding included a nod to the original signage using Hunt’s signature. 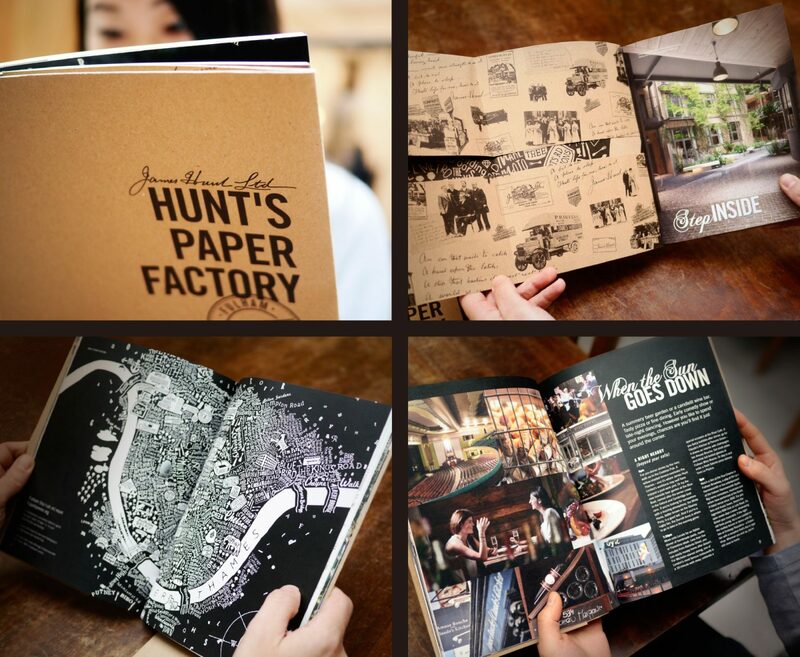 The brochure was printed with an unusual fold out craft paper cover with the inner pages on soft artisan recycled papers. 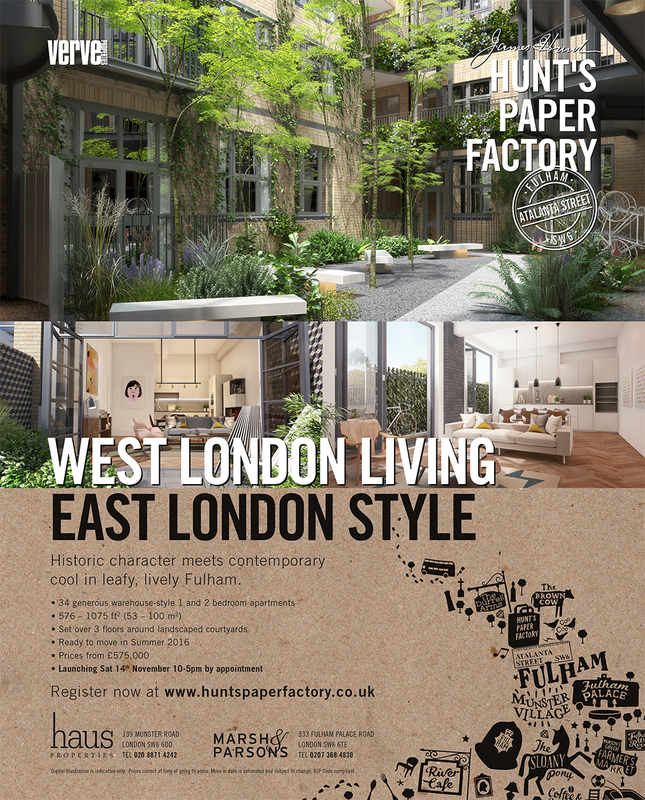 The centre spread of the brochure featured a graphic map of Fulham, created by Dex. 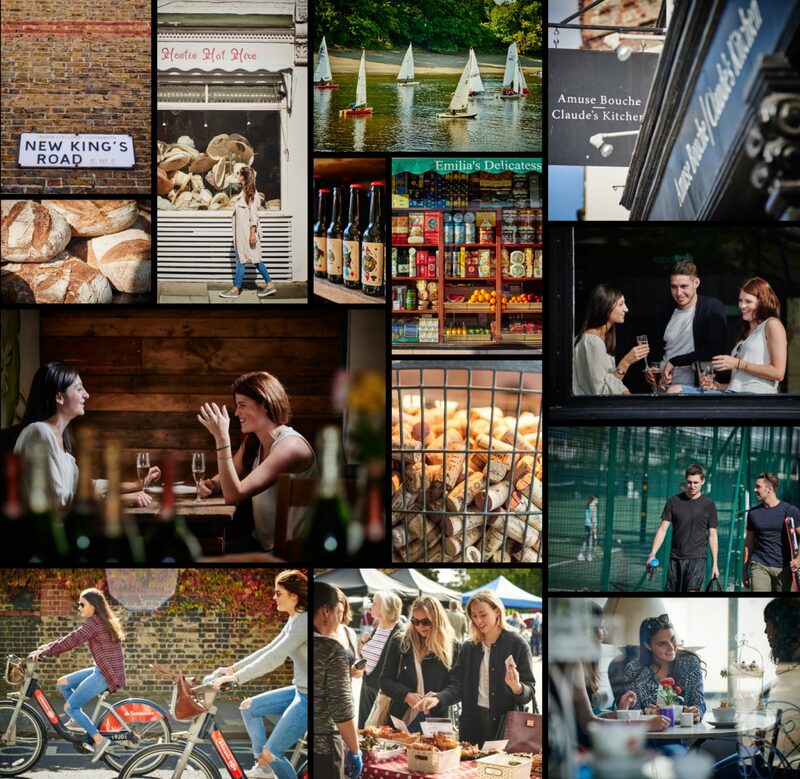 We did a one day lifestyle photoshoot in and around SW7, capturing the essence of life in Fulham for those lucky enough to live there. 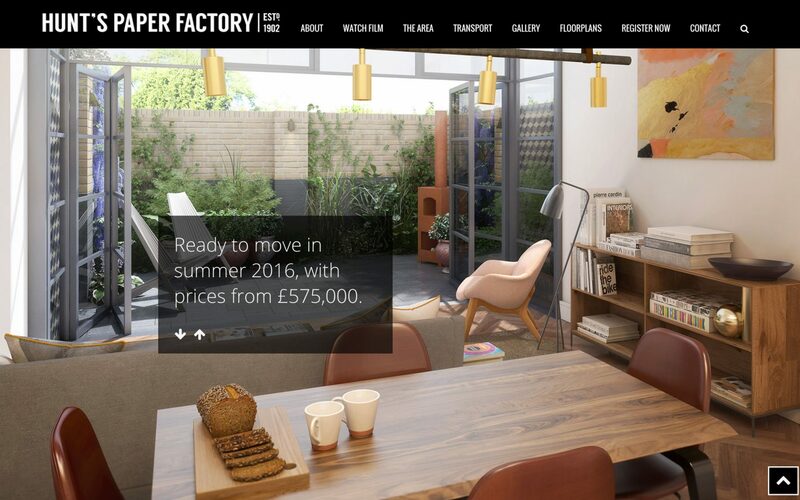 We created a website to compliment the brochure and capture the details of interested potential buyers so they could be invited to the launch event. 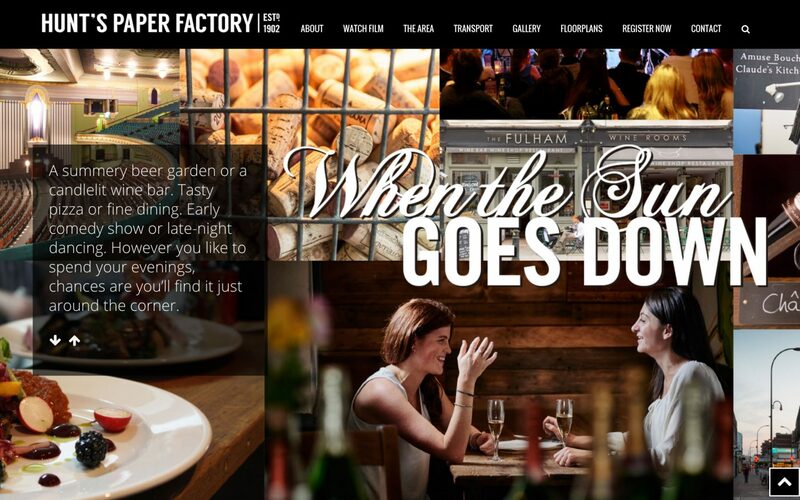 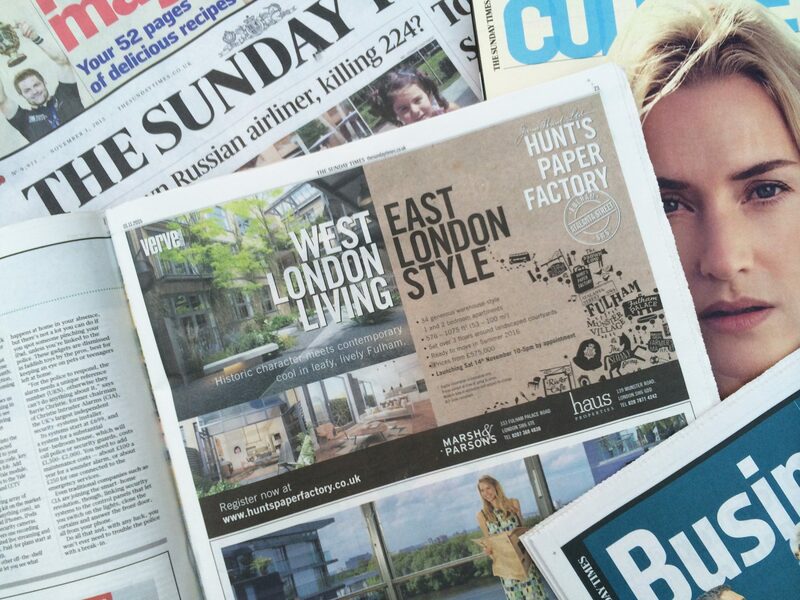 We then designed a series of press ads than ran in The Sunday Times, The Financial Times and The Evening Standard, to drive traffic to the website. 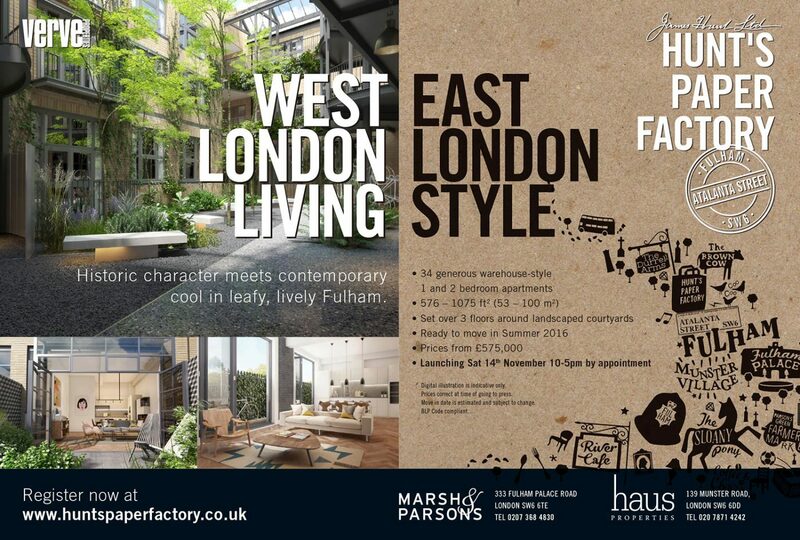 Finally we designed a series of hoarding panels and heras fences for the site for the launch event.